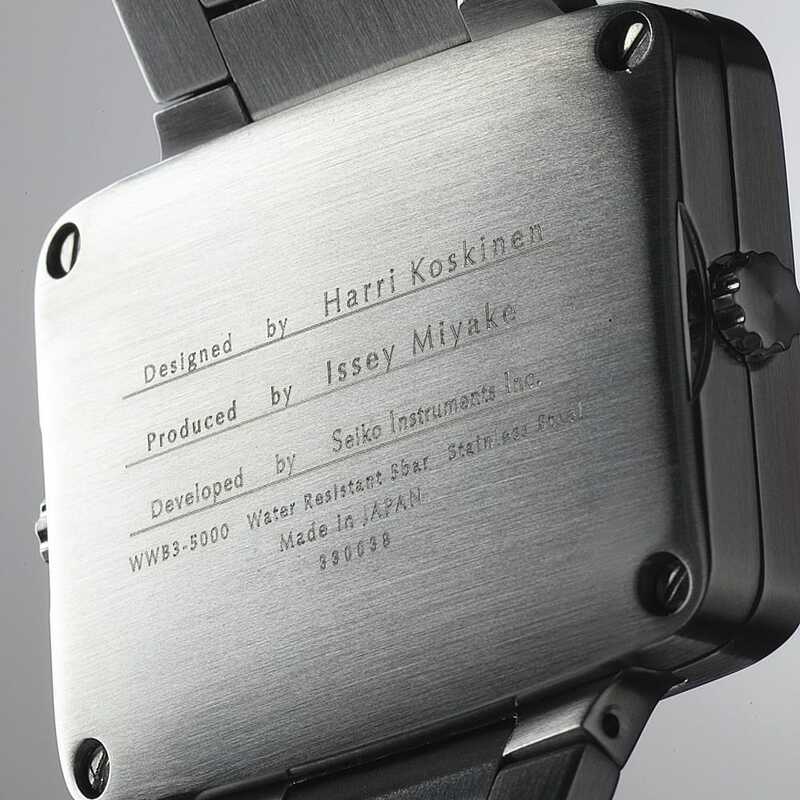 Harri Koskinen is an industrial designer gaining fame around the world. 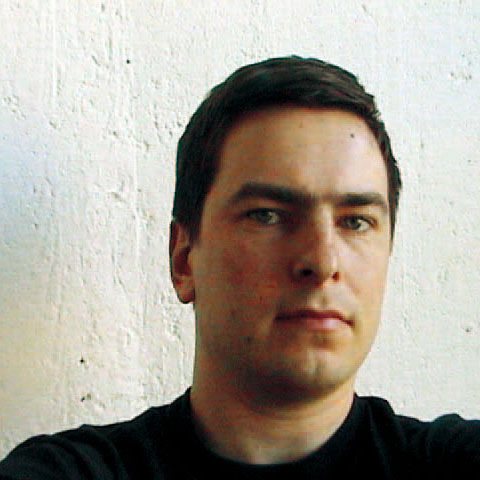 His "Block Lamp" is part of the permanent collection of the Museum of Modern Art (MOMA) in New York City. 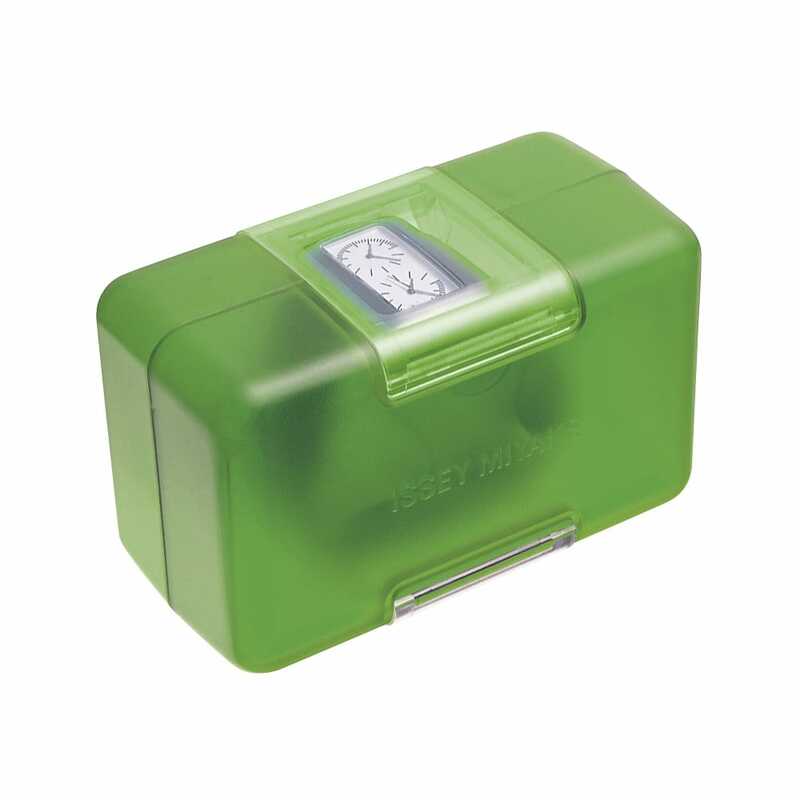 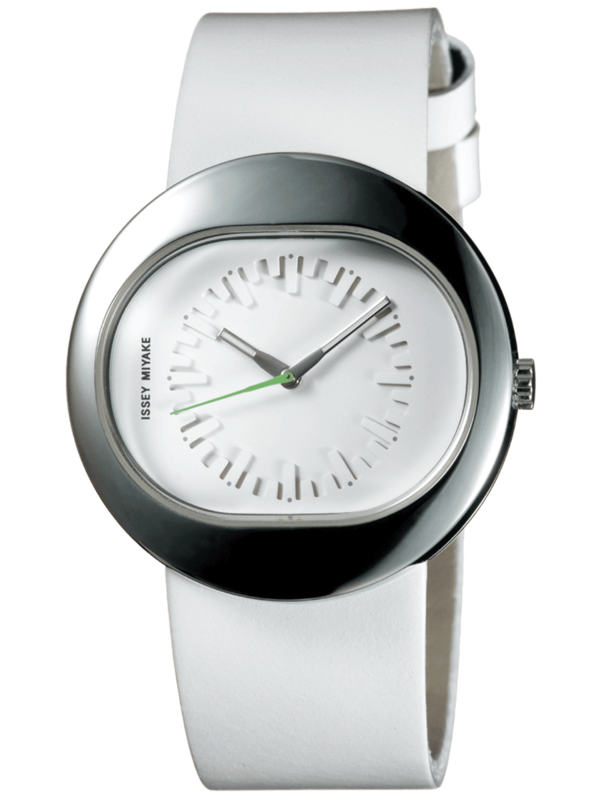 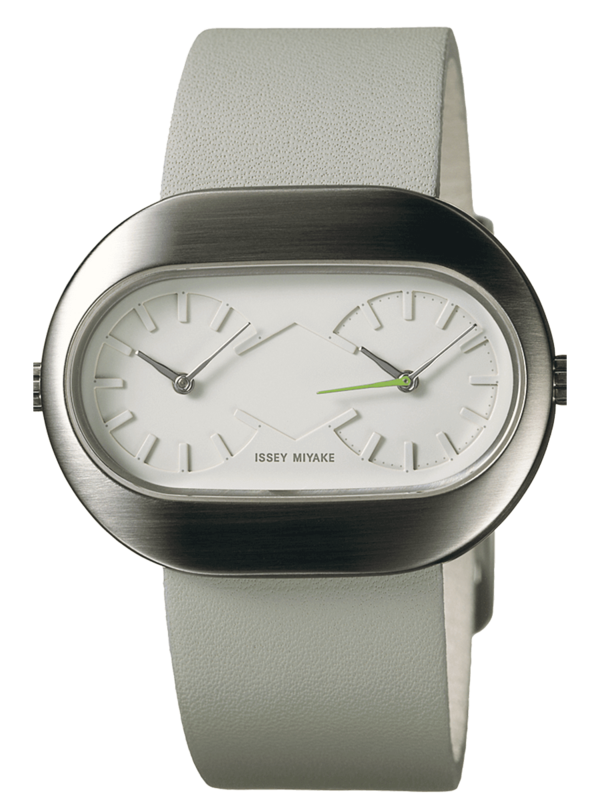 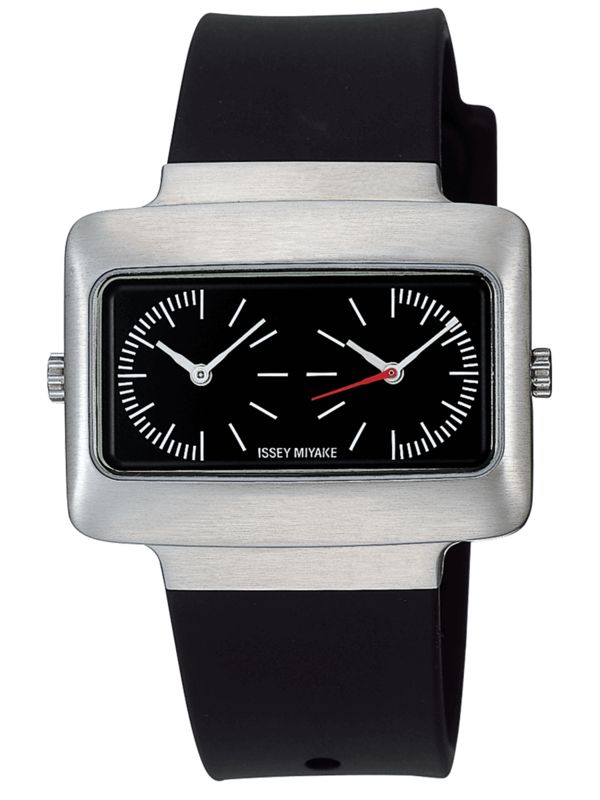 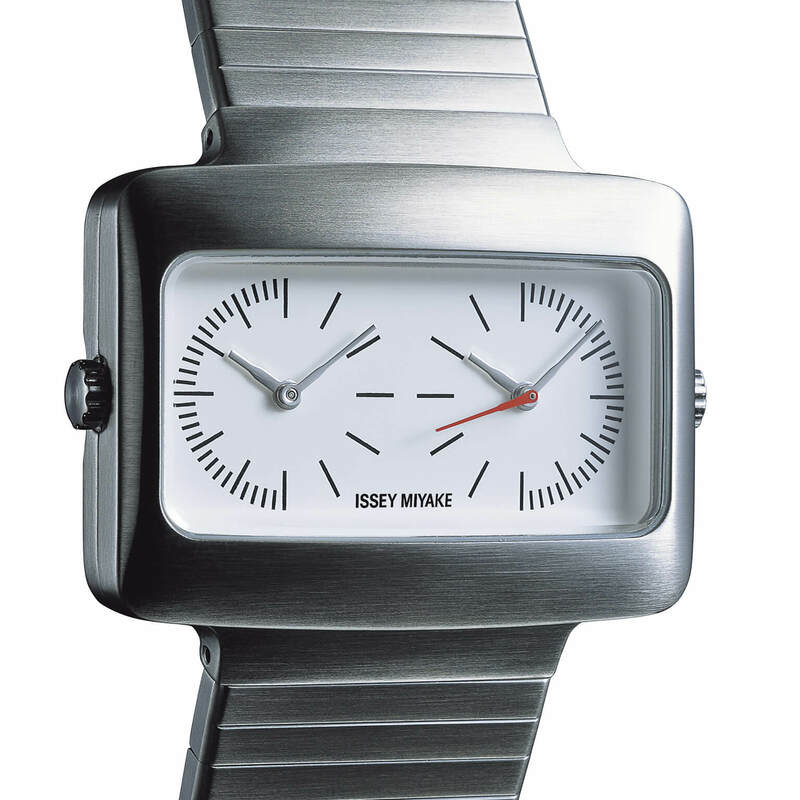 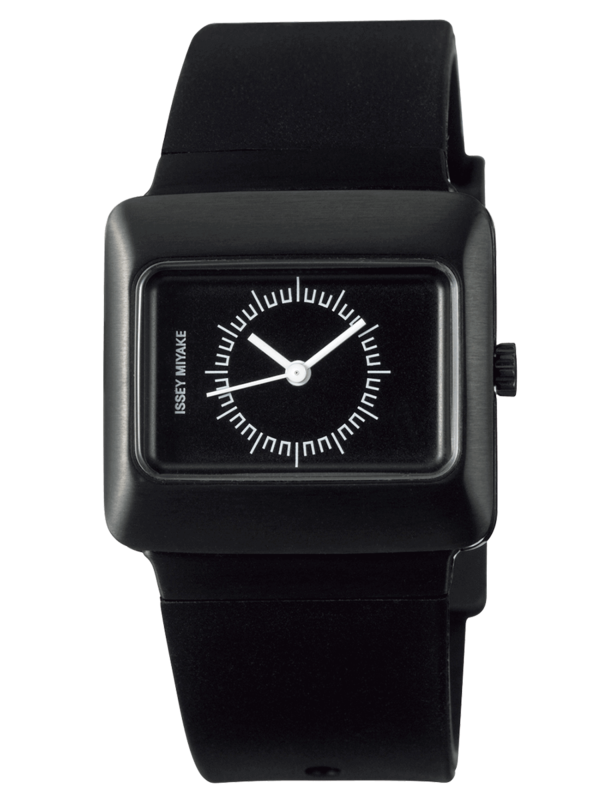 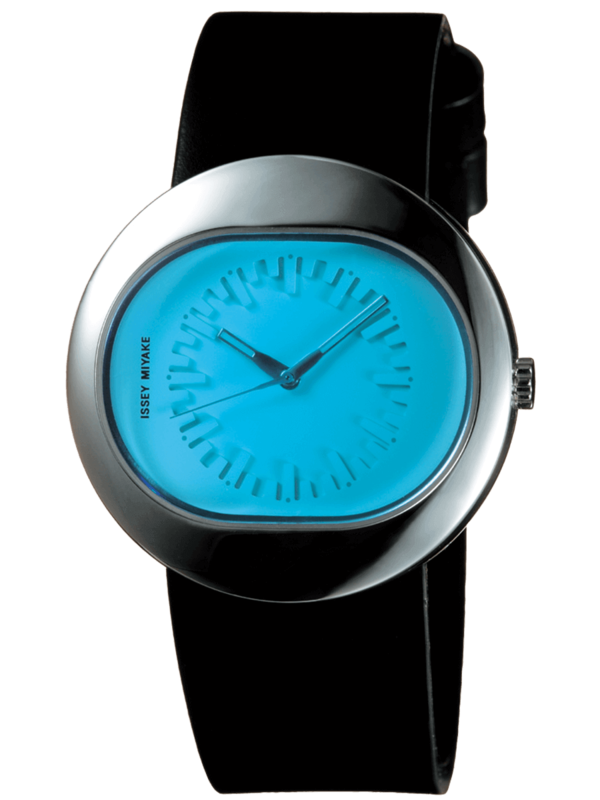 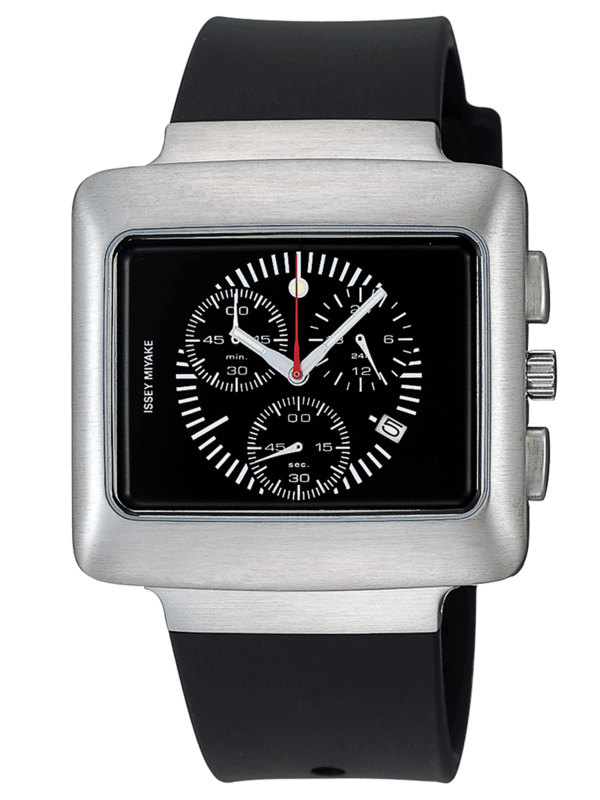 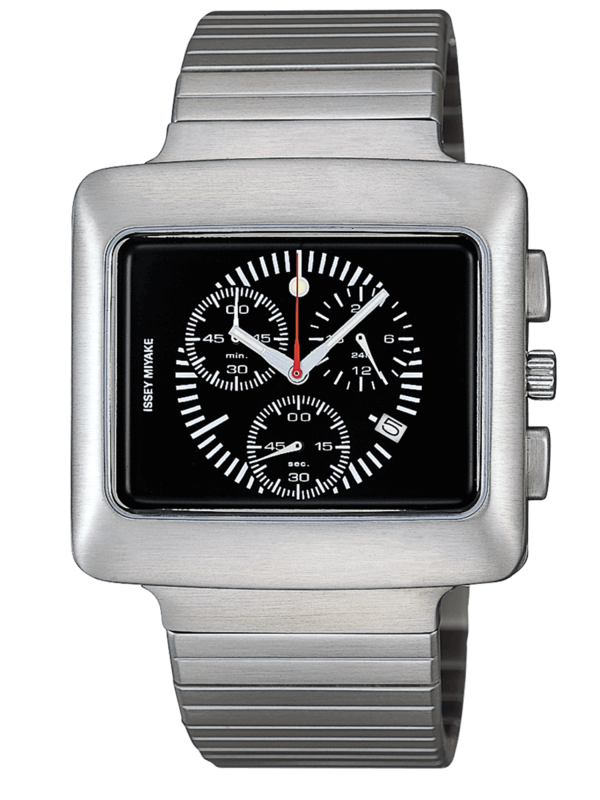 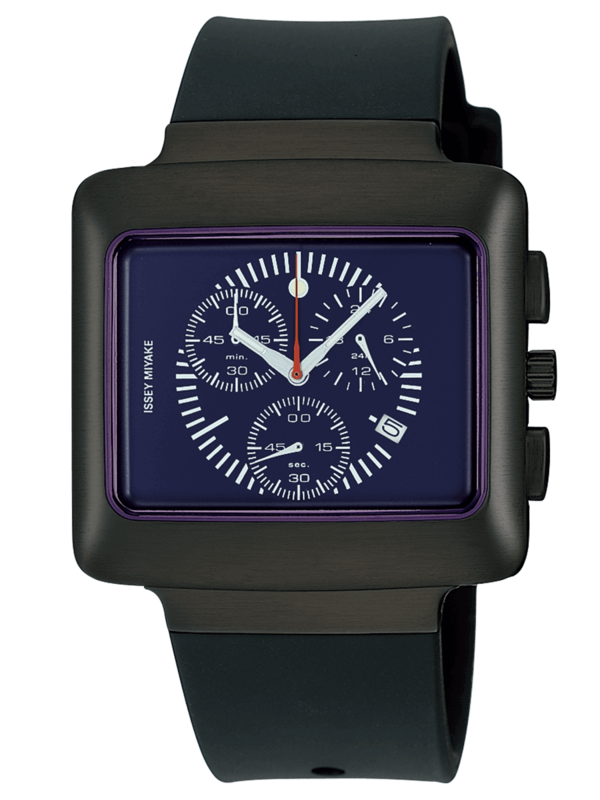 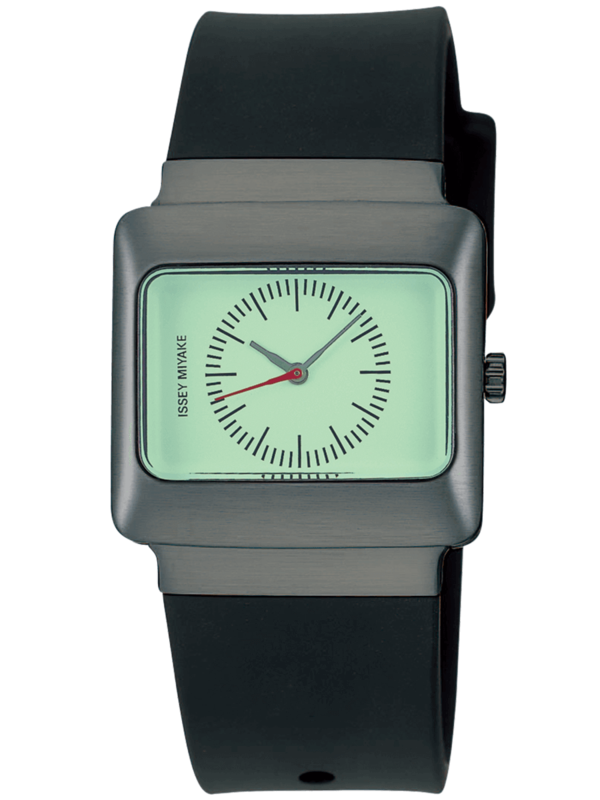 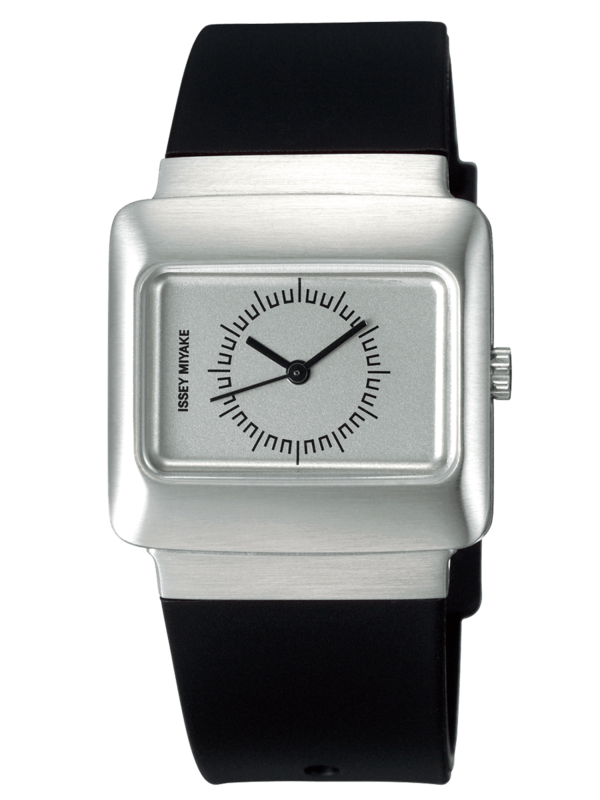 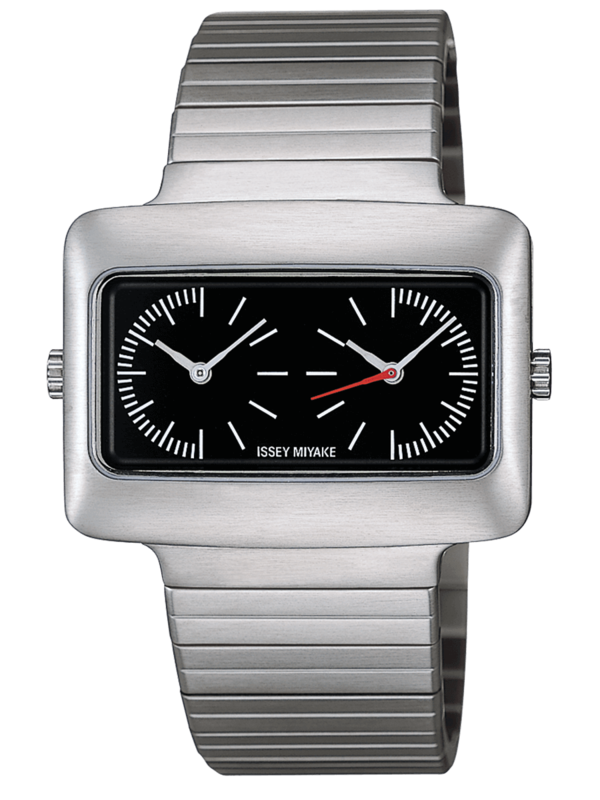 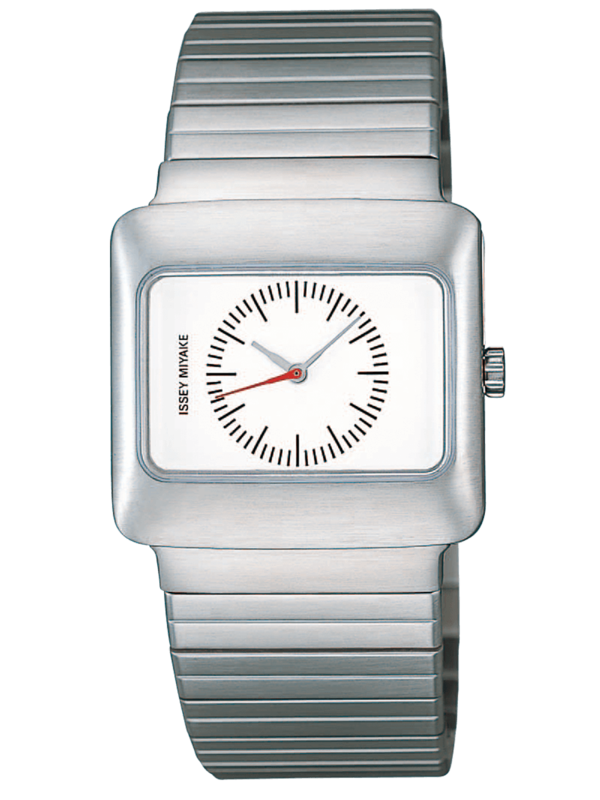 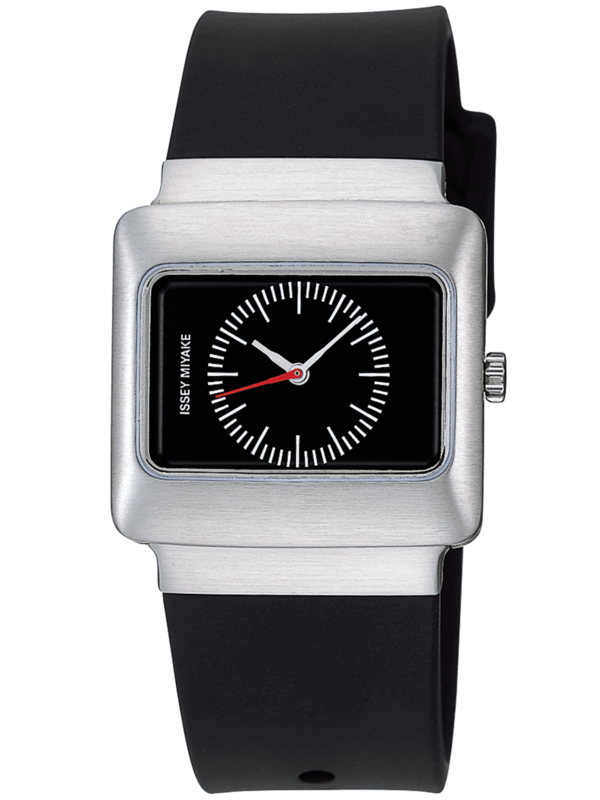 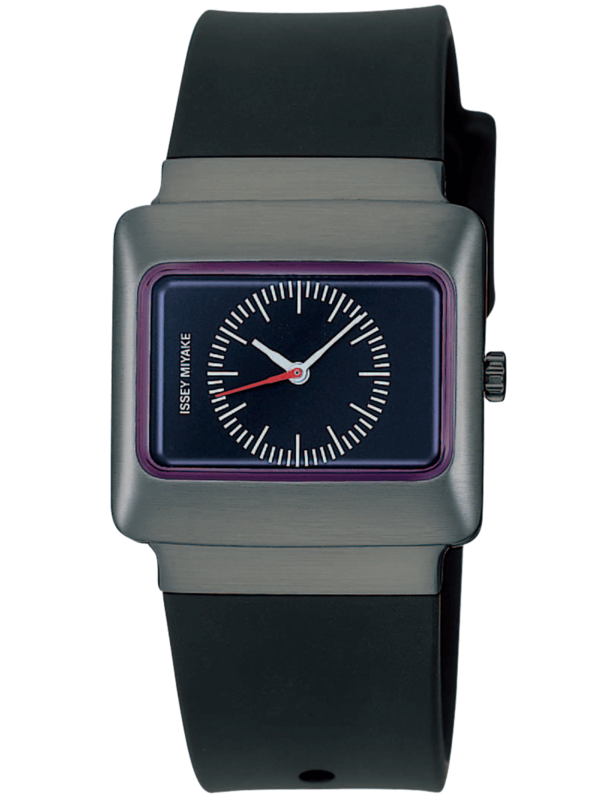 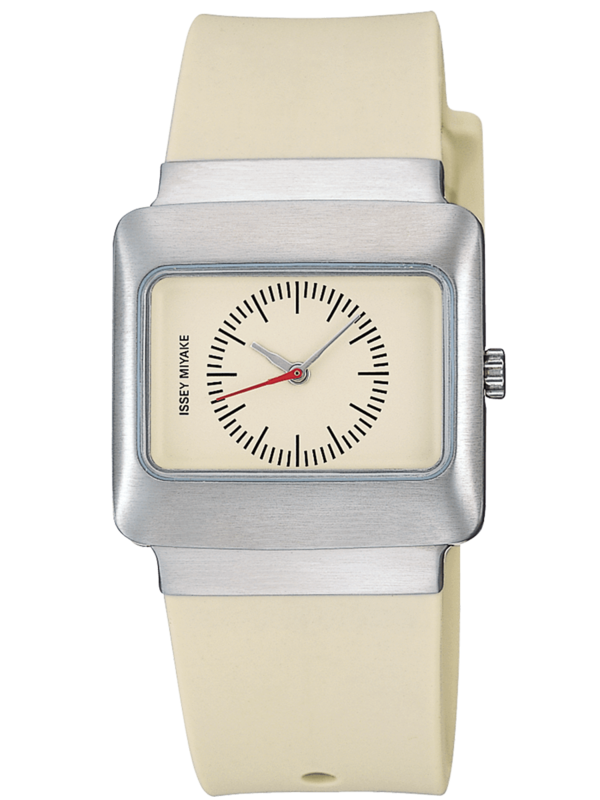 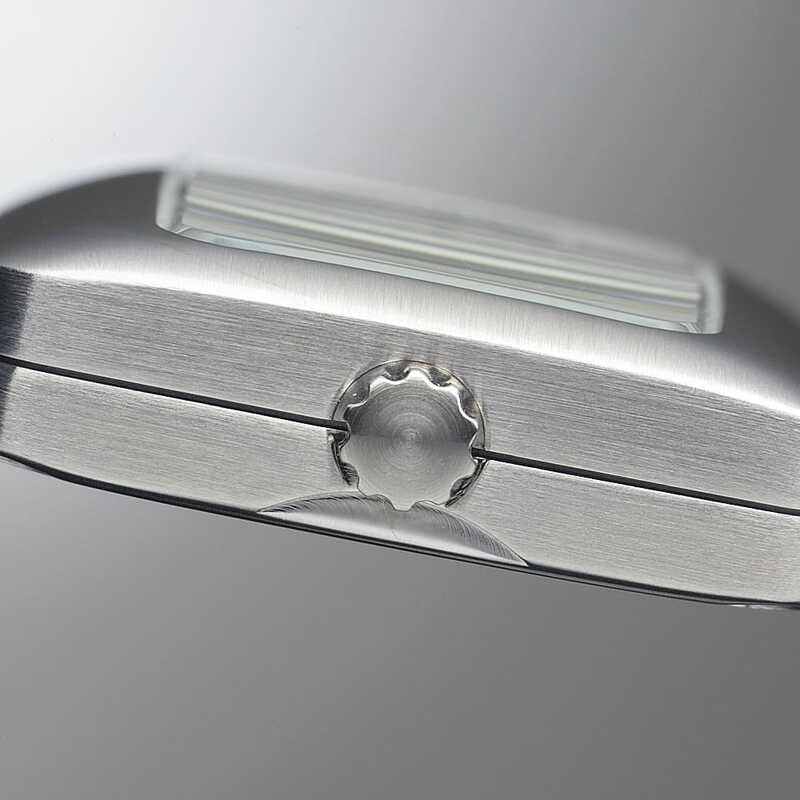 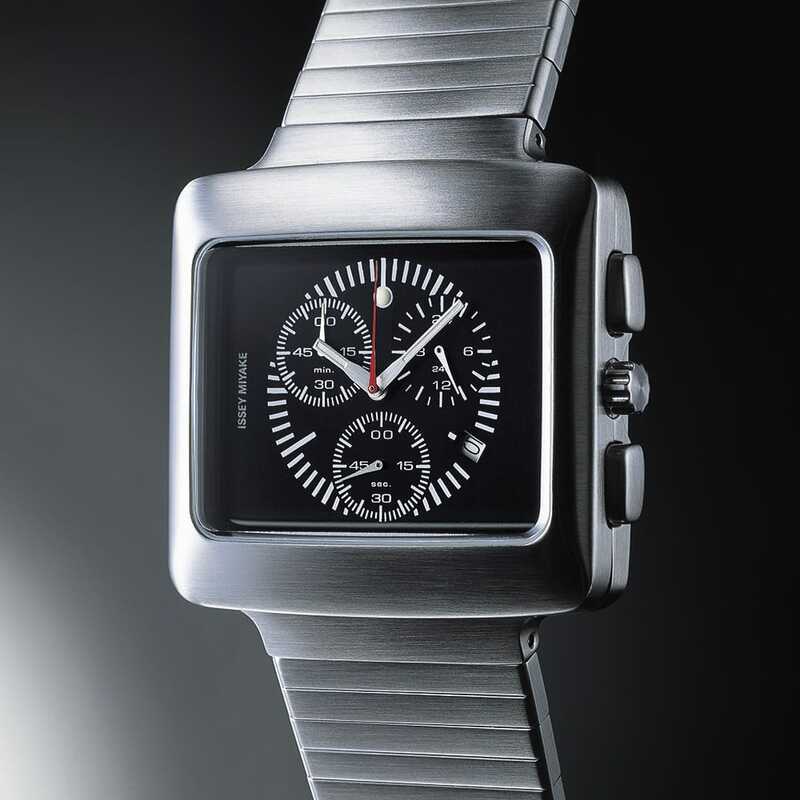 The second generation VAKIO 2 is being shown at the Seiko Watch Corporation/Issey Miyake booth at Basel World 2004, April 15 - 22, 2004, in Basel, Switzerland. 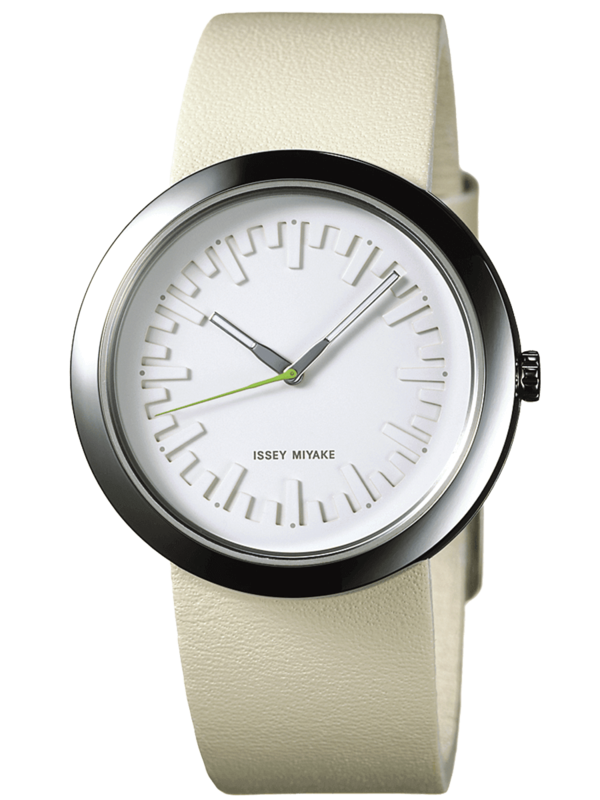 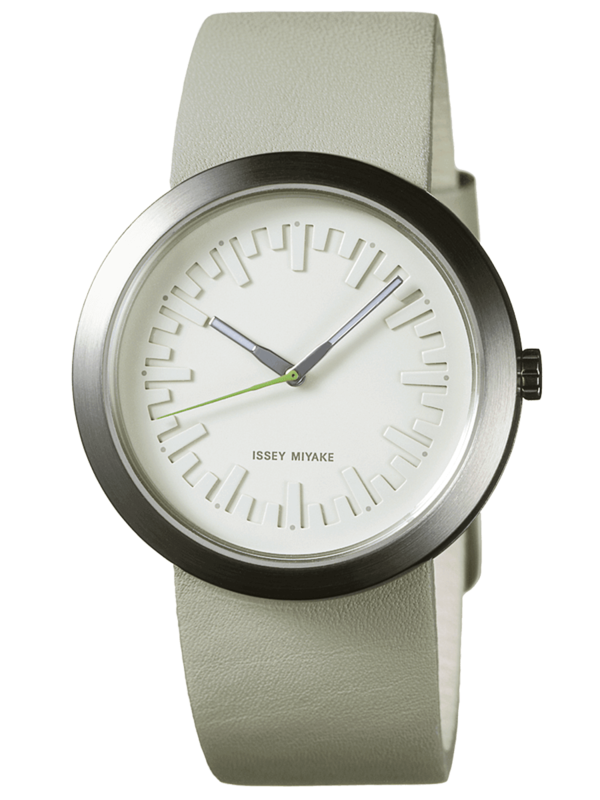 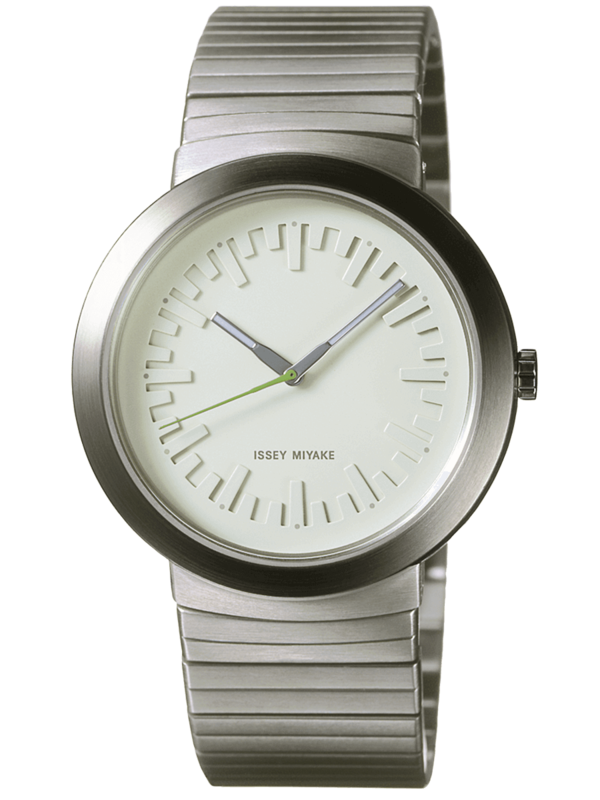 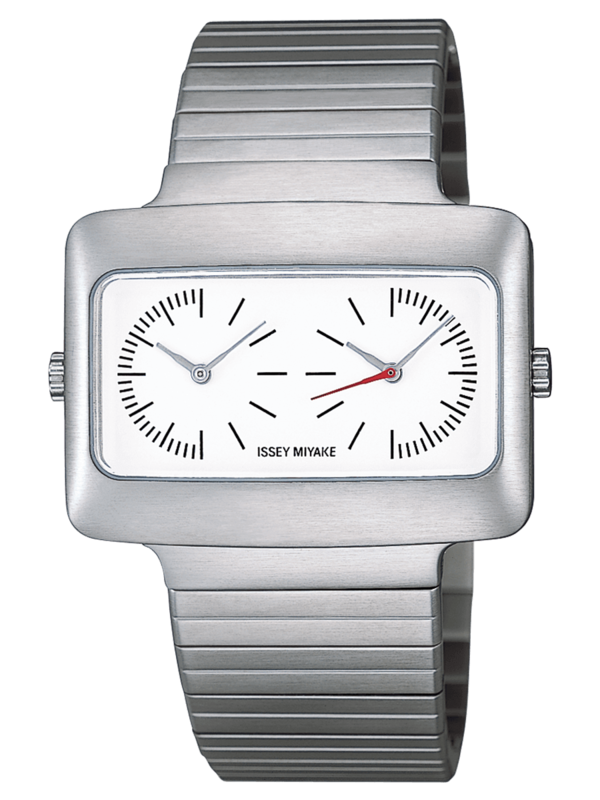 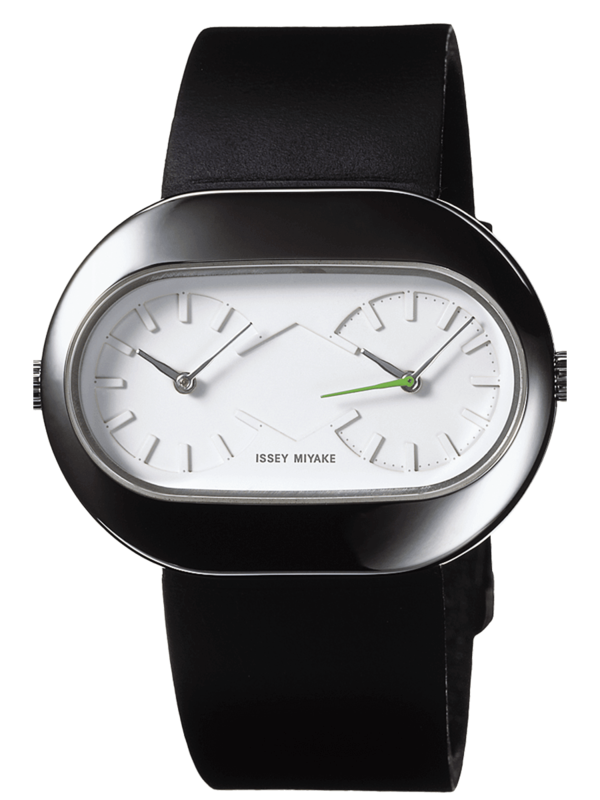 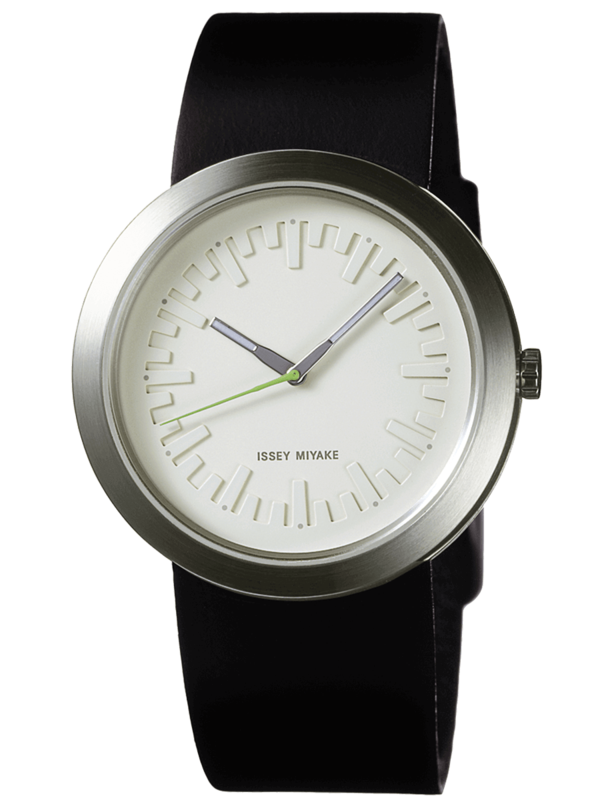 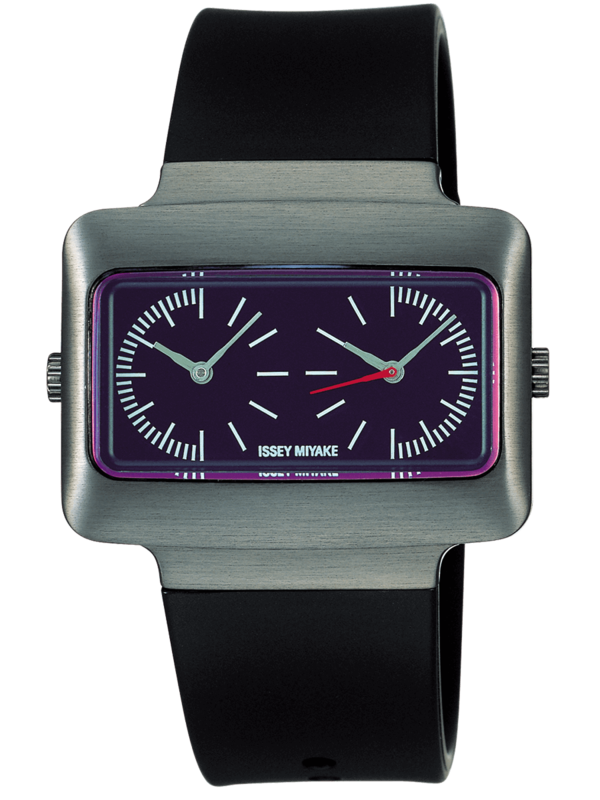 In the future, you'll be able to enjoy even more exciting VAKIO designs, each expressing the spirit and modern sensibility of Issey Miyake.